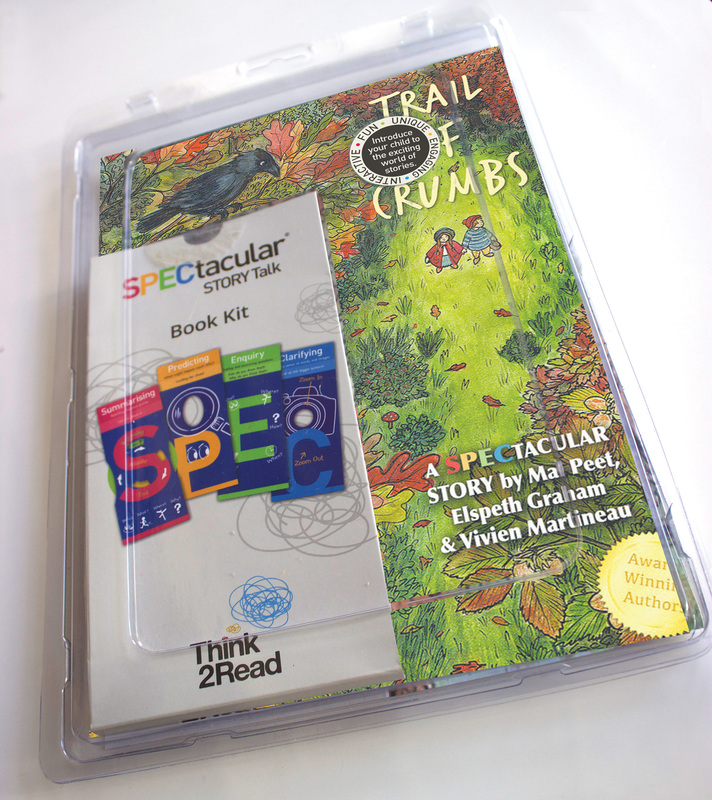 Think2Read’s ‘SPECtacular Story Talk’ is an interactive toolkit designed by reading specialist Donna Thomson to boost children’searly reading skills and encourage greater reading for meaning and enjoyment at home. Clarify (make sense of unknown words, images and ideas). 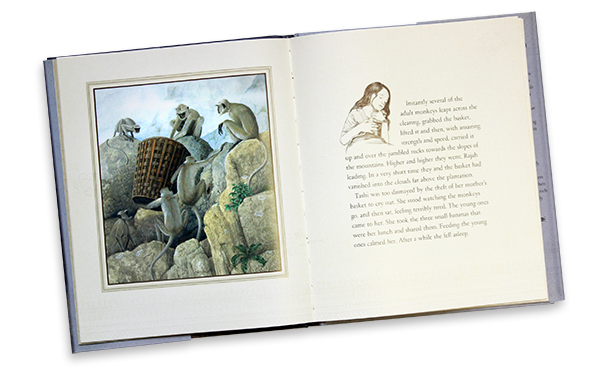 Help your child to explore ‘The Trail of Crumbs’ and any other book in-depth with these engaging interactive Story Talk bookmarks. The moving parts help your child make links and predictions, ask questions, clarify meanings and retell the story with confidence. 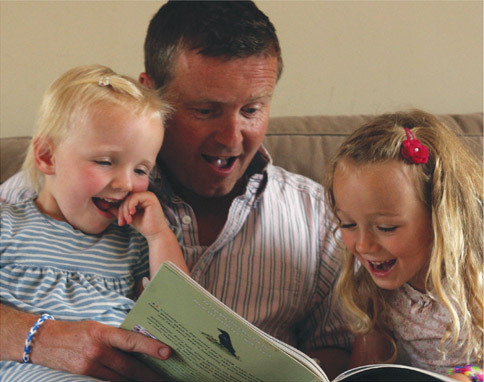 The kit includes step by step Story Talk guidance, book marks instructions and tips for parents and children, PLUS a ‘Smiley Face Chart’ to celebrate you and your child’s SPECtacular Story Talk! Develop vocabulary, communication and thinking skills. Understand other’s points of views. Develop a love of reading and books. Nurture curiosity – central to meaningful learning.